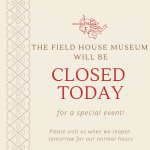 The museum is closed on all major holidays. 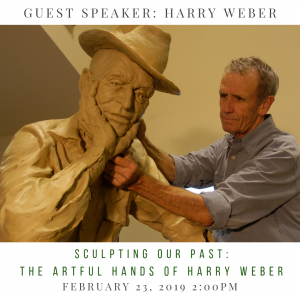 Harry Weber is an internationally-known sculptor. His body of work includes over 100 large commissioned sculptures in public view in eighteen states, the Bahamas and Africa. 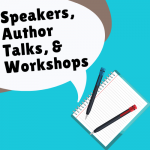 These include historical figures, notables in the arts, politics and sports in twenty-five cities across the Country. There are thirty in the St. Louis area. Two of his sculptures have been named National Lewis and Clark sites by the National Park Service, including the statue of Lewis and Clark, Captain’s Return, located on the St. Louis riverfront. In St. Louis Harry Weber is known for thirty-one statues in the local area including; Captain’s Return, a statue of Meriwether Lewis, William Clark, and dog Seaman, Dred and Harriet Scott, the Stifel Forces, or Bull and Bear in Conflict, Daniel Boone, and Cardinals Plaza of Champions Series 1999-2003. 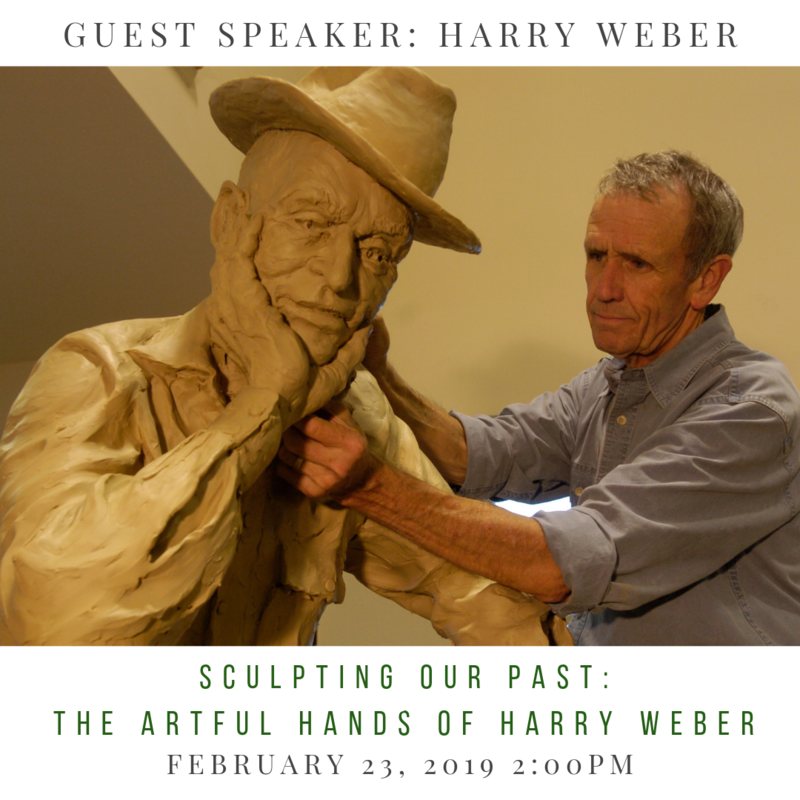 Stop by the museum to hear Harry talk about his statues, how he chooses who or what to make, and how he creates his masterpieces. 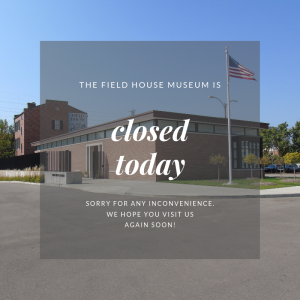 The Field House Museum will be closed today. 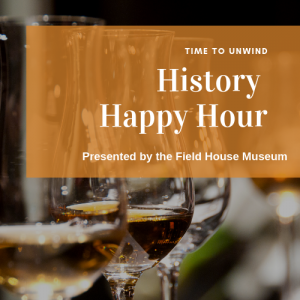 We hope you have a wonderful day and come see us soon! 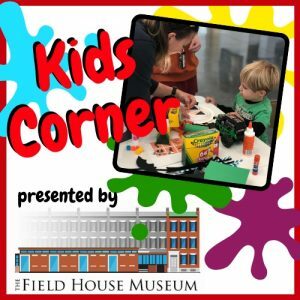 A New Year with New Programs!